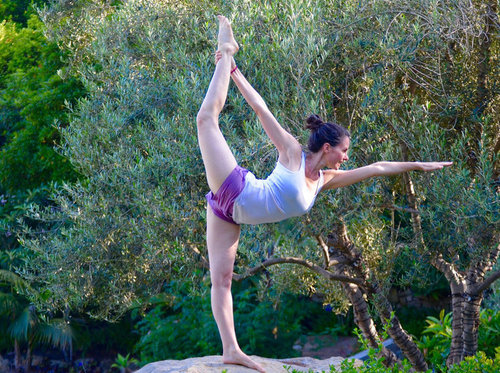 Our flow yoga immersion teacher training program consists of 250 hours of Vinyasa flow driven yoga education taught by senior level Evolation Yoga instructors who will guide, support and assist you through each part of the training. Our training’s are open to all experience levels from beginner practitioners to intermediate and advanced level. We understand that it may be difficult for some to attend a full four weeks of training at once so we have designed special training options specifically for our Austin teacher training to make it easier for more people to complete their training with us. If your current work, family, school and/or family lifestyle is limiting your ability to attend a teacher training, contact us to discuss our flexible training options so that you can complete your training at your convenience and availability. 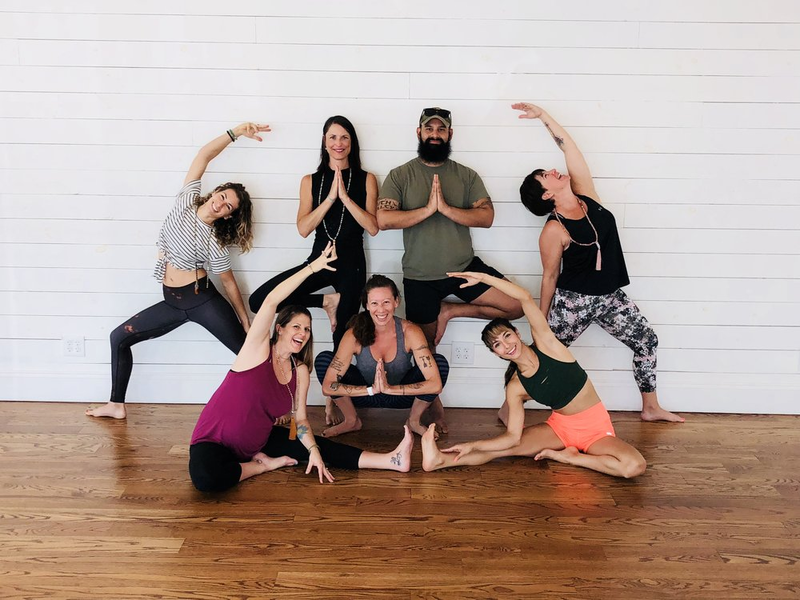 Nestled in the suburbs of Greater Austin, Willow Gardens Hot Yoga Studio offers a perfect place for retreat and rejuvenation in Texas and we feel blessed to have the opportunity to host our flow yoga teacher training with the team and community there. We hope you can join us in Austin at Willow Gardens Yoga Studio for our next 250-hour flow yoga teacher training. This flow yoga teacher training is located in the Greater Austin area of Texas, specifically in the town of Buda, about 20 miles drive from the Austin-Bergstrom International Airport (AUS). Transportation isn’t provided to or from the location for this training but there are local taxi and ride-share services available and we can help to provide additional information and recommendations for you as need be. Our Vinyasa flow yoga teacher training curriculum includes Evolation Yoga training materials and book reading lists; best practices and techniques of teaching; studies of anatomy and posture mechanics; a look at the business side of yoga, applying for teaching positions and studio ownership; and guided yoga and meditation daily along with live flow sequence teaching practice time with interactive group feedback and support for all trainees. Evolation Yoga is a registered yoga education school through Yoga Alliance and we are here to help empower and enable our fellow trainees as certified yoga teachers. 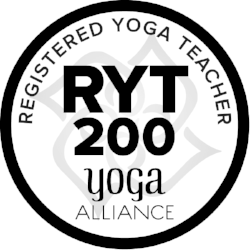 When you complete and graduate from our 250 hour Vinyasa Flow Yoga Immersion Training, you will receive a RYT 200-Hour certificate from Yoga Alliance and you will be fully certified as a registers yoga teacher able to teach and share flow series yoga classes. Join us in Austin at Willow Gardens Hot Yoga Buda Studio for 4 weeks and 250 hours of flow driven yoga teacher education while you learn and grow with a community of passionate yogis looking to share their love for yoga and all of its healing powers. Training spaces are limited in Austin for this training so send us a message with any specific questions and booking requests to reserve your space now. Now Accepting Applicants for Our Flow Yoga Teacher Training in Austin, TX!